It’s Monday morning. Just two days after the big classic football game between Jackson State University and Tennessee State University on Sept. 10. 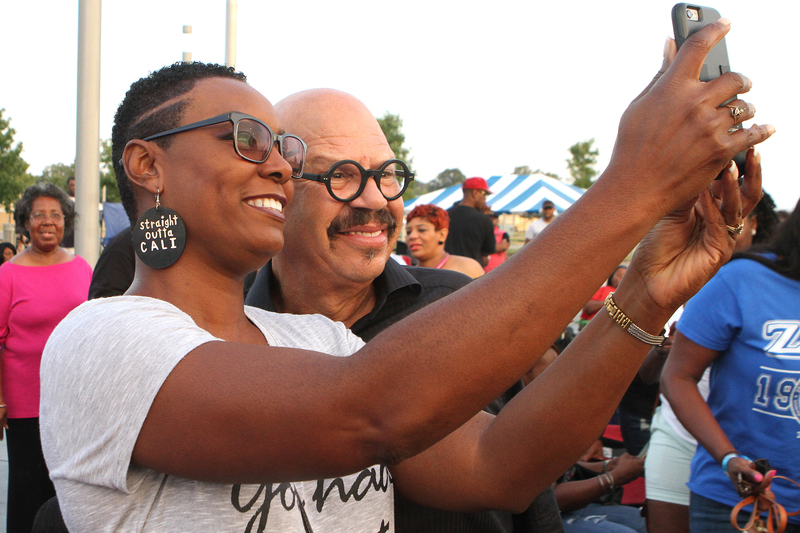 The Southern Heritage Classic weekend just celebrated its 27th year and founder Fred Jones is already gearing up for next year. Fred Jones founder of the Southern Heritage Classic welcomes guests. 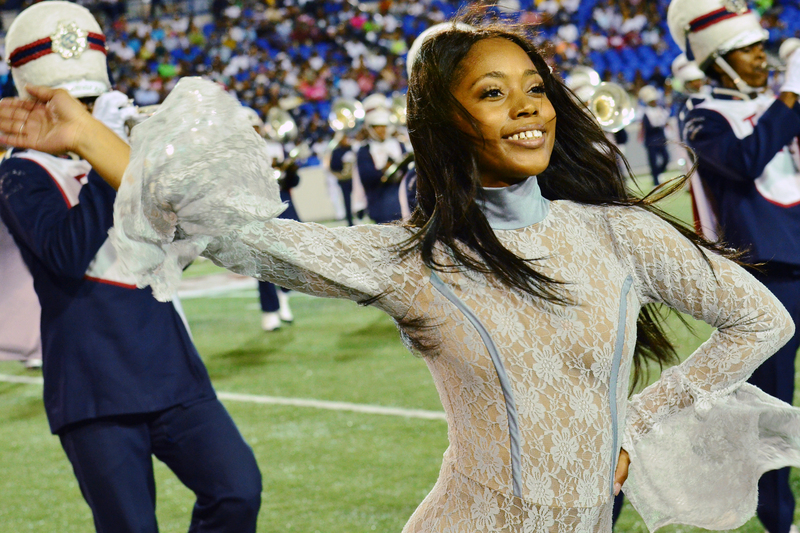 This year, the football game saw more than 46,250 attendees. 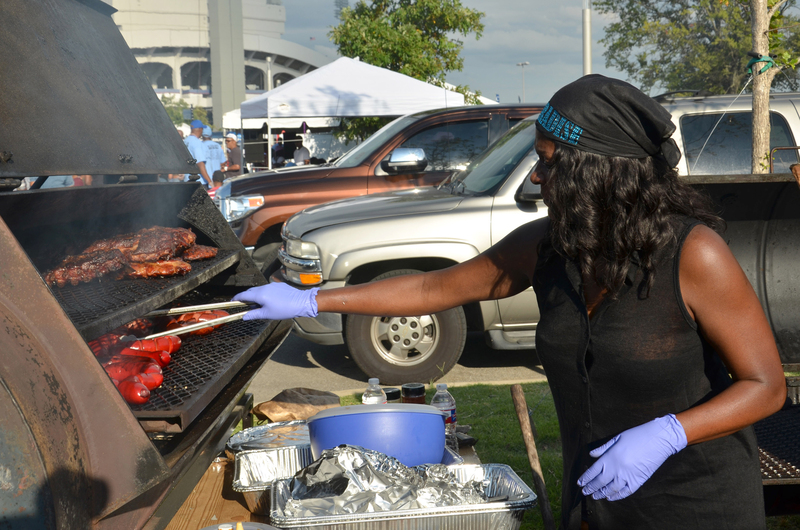 Tens of thousands more participated in tailgating and attended the annual community parade. 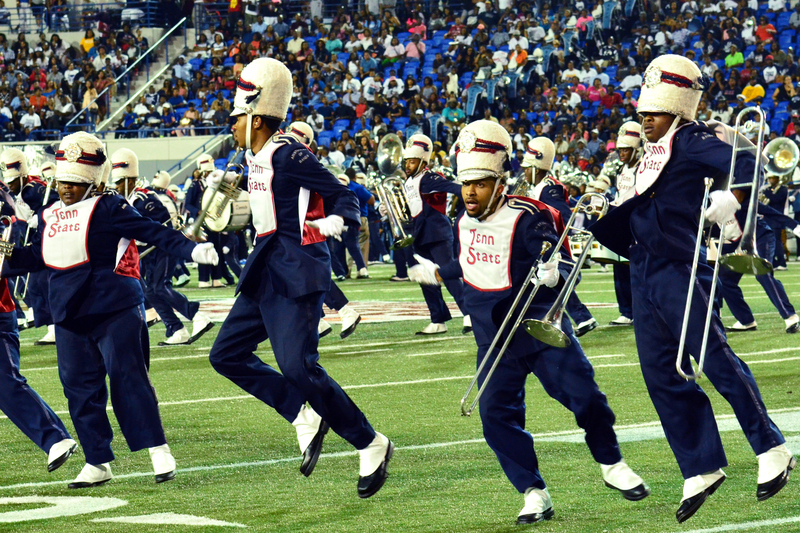 In Memphis, Tennessee, the Southern Heritage Classic presented by FedEx is one of the country’s most anticipated historically black college football classics. 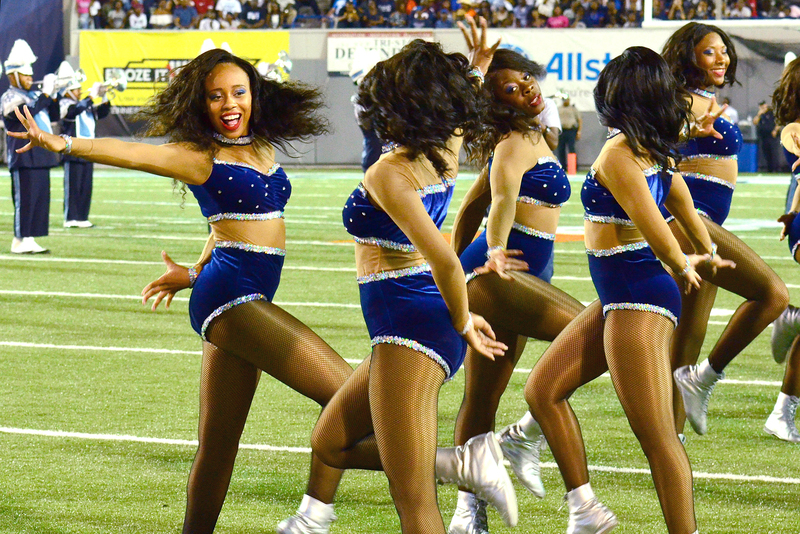 Since 1990, tens of thousands of fans have gathered at Liberty Bowl Memorial Stadium to see longtime rival schools battle for gridiron and band bragging rights. Both schools border the Memphis area. They are nearly a three-hour drive from Liberty Bowl Memorial Stadium, one school east of Memphis, the other south of Memphis. The two faced off for many years, so the classic just gave the teams a bigger platform. 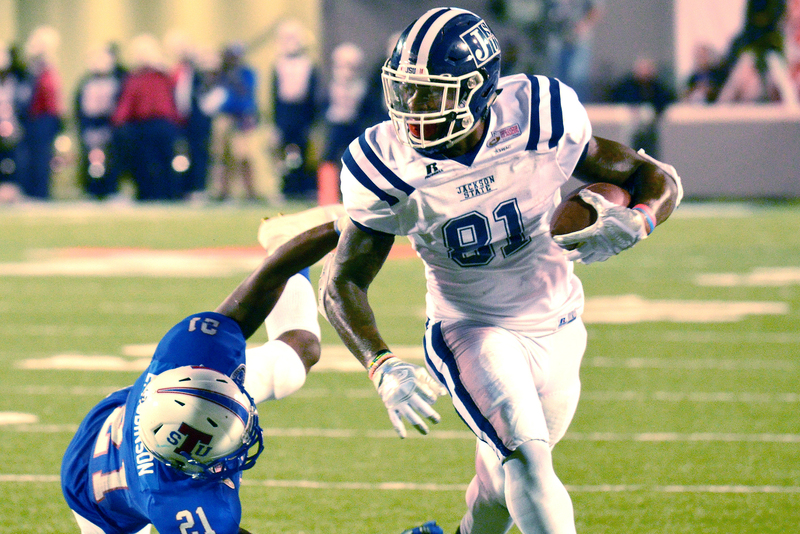 While thousands were outside the stadium, many were watching Tennessee State fall behind, 13-0. 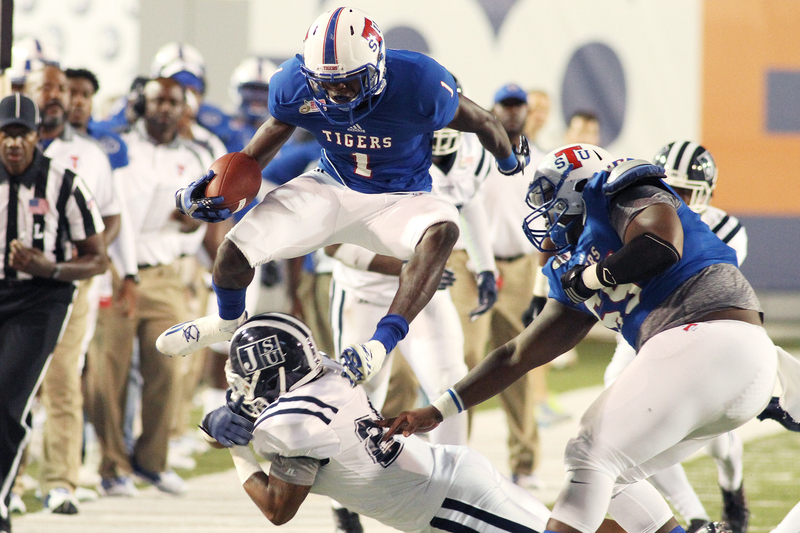 But the Tigers slowly caught up to Jackson State to pull off a 40-26 win and continue a four-game winning streak. It was the 51st time the schools have played, but it was only Tony Hughes’ second game as Jackson State’s head coach. 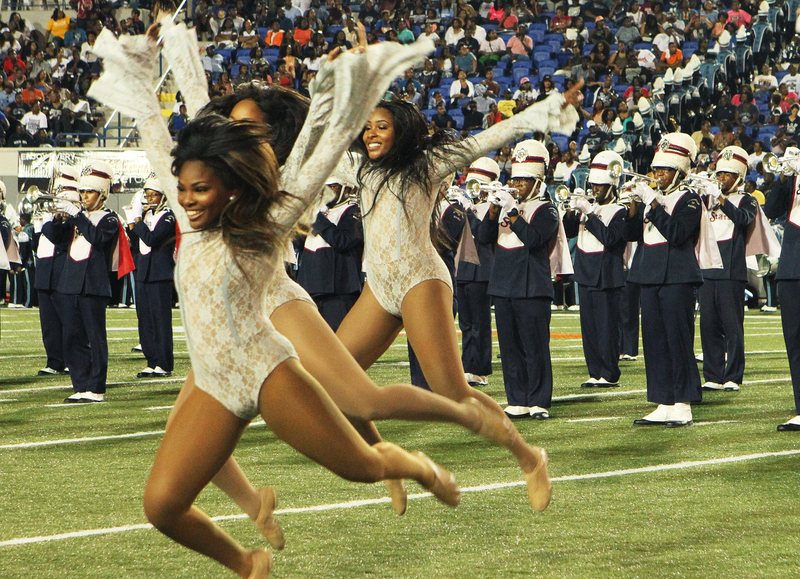 Jackson State University and Tennessee State University take the field on Sept. 10 during the 27th Southern Heritage Classic. 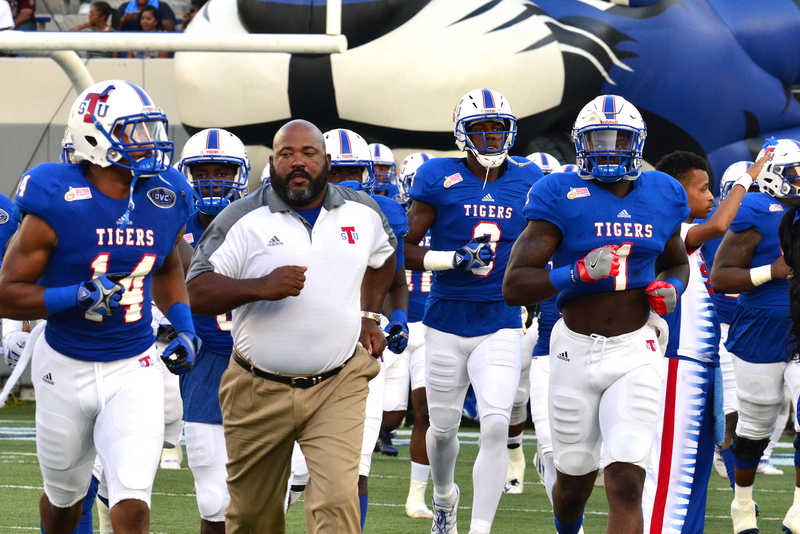 Tennessee State head coach Rod Reed is in his seventh year and has compiled a 37-34 record, including a 29-19 mark since 2012. Nathaniel Jones, production manager of the Southern Heritage Classic, presents Tennessee State head coach Rod Reed with the winning trophy after his team defeated the Jackson State University Tigers, 40-26, on Sept. 10 in Memphis, Tennessee, at Liberty Bowl Memorial Stadium. Jones was pleased overall with everything about this year’s classic game. And on a scale of one to 10, he rated the entire experience around an 8½ or nine. 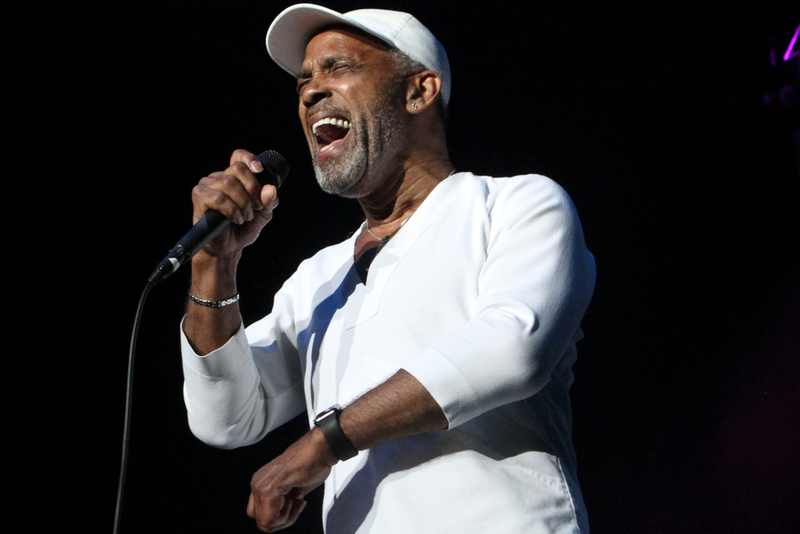 The three-day event included the Tom Joyner Morning Show, Classic College Fair GPS 2016, Classic Tailgate, Nike Classic Coaches Luncheon with guest speaker Tyler Perry, Classic Music Festival with performances by Stephanie Mills, Maze featuring Frankie Beverly and Kem, the Ed “Too Tall” Jones Golf Classic, Classic Parade, Classic High School Battle of the Bands and Classic Fashions & Brunch presented by the Memphis chapter of the National Coalition of 100 Black Women. 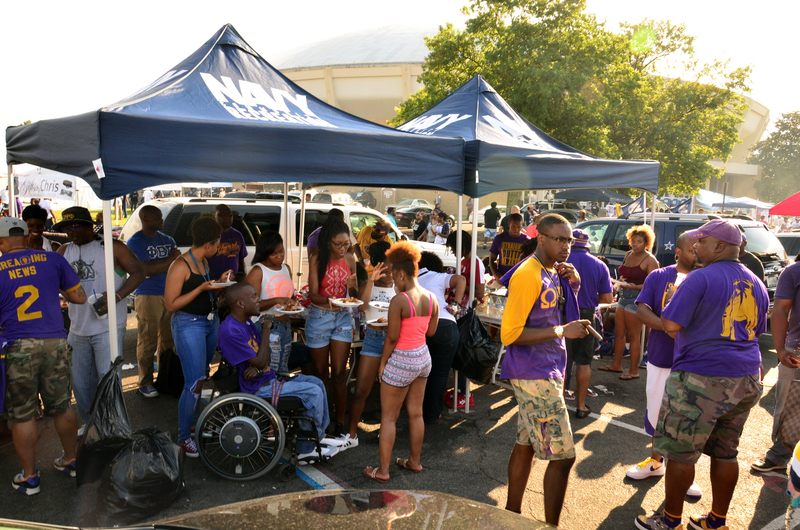 Aside from the football game and the parade, the tailgate draws the biggest crowds. Jones’ favorite part of the weekend is the parade. “It’s the parade only because it just takes me back to my childhood when I was in the band at Booker T. Washington High School here in Memphis. The joy I had in participating, I see the same joy in the participants here. It’s just a wonderful sight,” he said. The capacity of Liberty Bowl Memorial Stadium is 61,008. Although it was no sellout game, Jones said he is pleased with ticket sales. 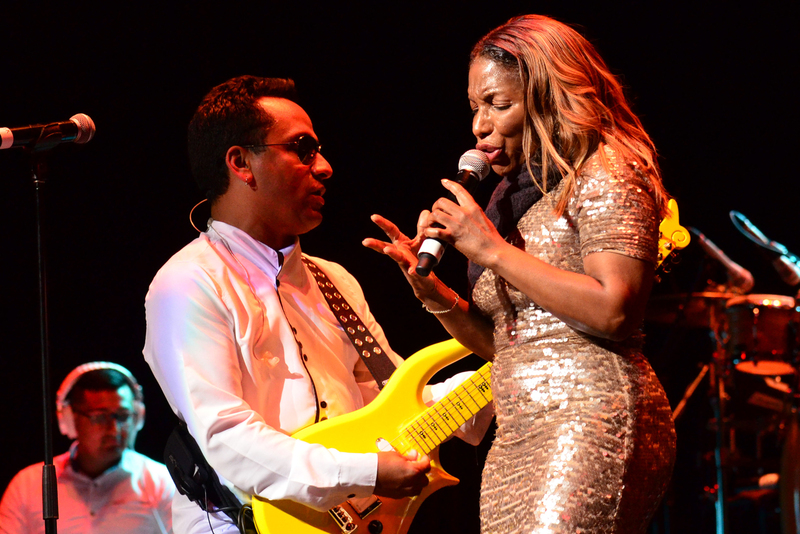 A lot of time goes into the infrastructure of the weekend, and Jones said he wouldn’t change a thing. He said the most difficult part of preparing for an event as big as a classic game is planning. Jones said he’d like to see the classic go on forever, but in real terms he’d like to solidify the colleges’ participation. 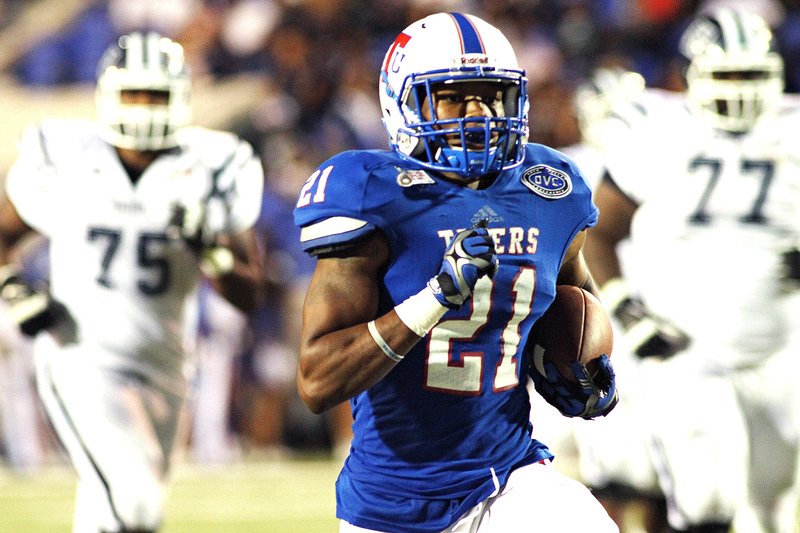 The classic currently has a contract with Jackson State and Tennessee State through 2019.